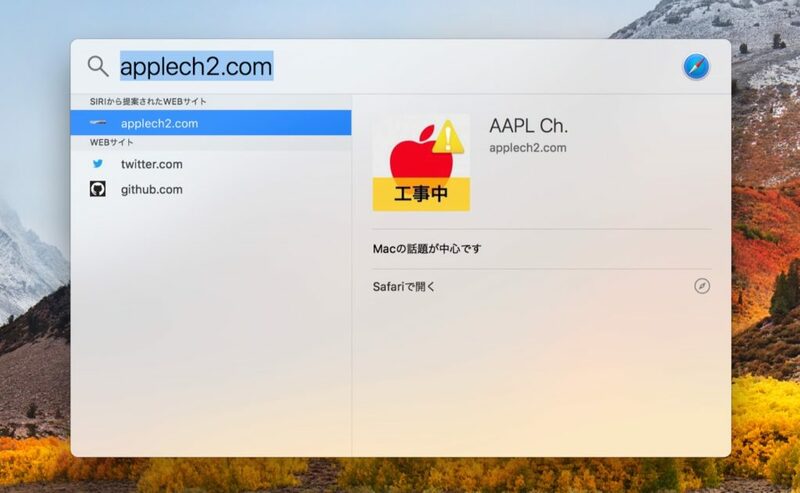 noindex: Applebot won’t index this page, and it won’t appear in Spotlight or Siri Suggestions. nosnippet: Appletbot won’t generate a description for the page. Any suggestions to visit this URL include only the page’s title. nofollow: Applebot won’t follow any links on the page. 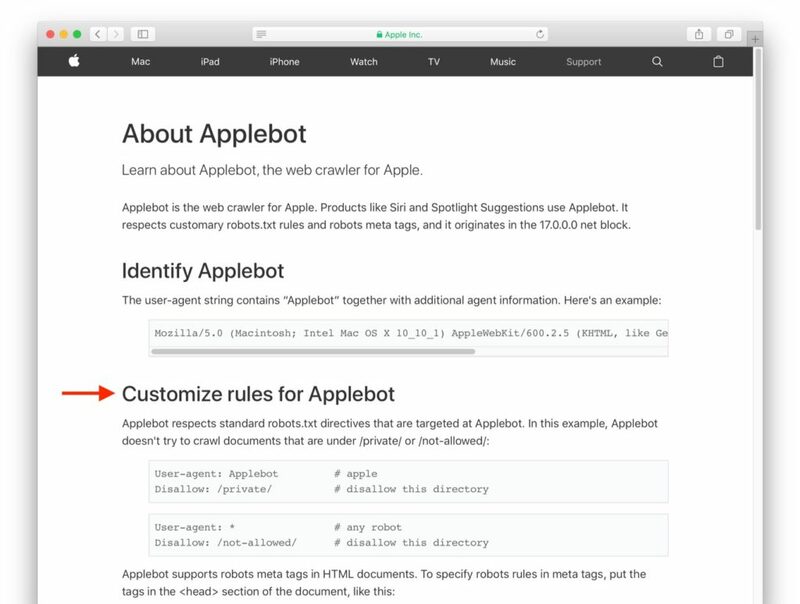 none: Applebot won’t index, snippet or follow links on the page, as described above.